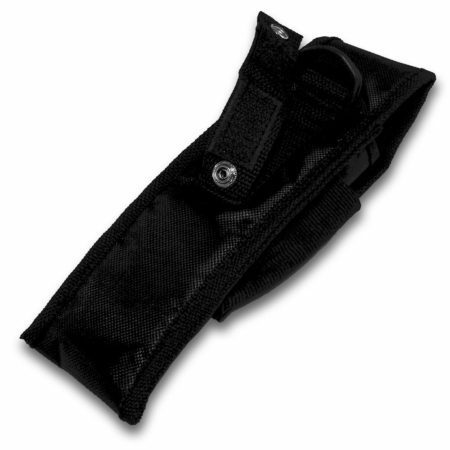 Featuring a long retention flap with Velcro and snap closure. 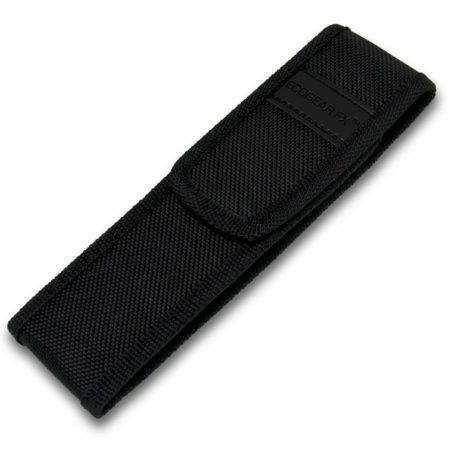 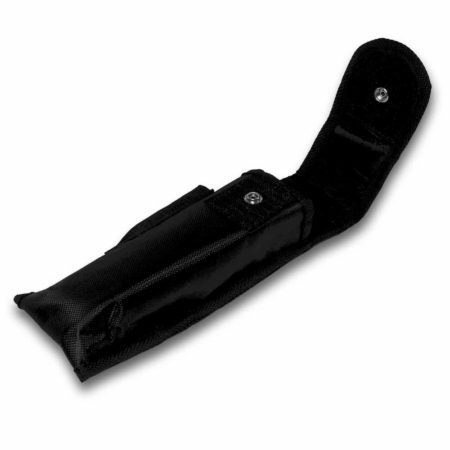 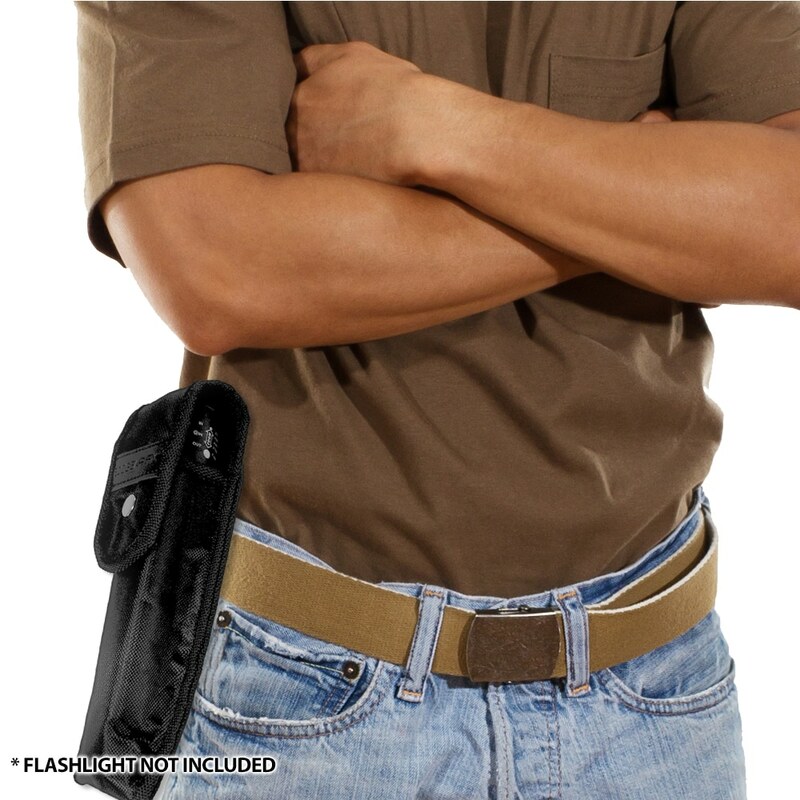 Quick-detach belt loop allows user to attach or remove holster without having to remove belt. 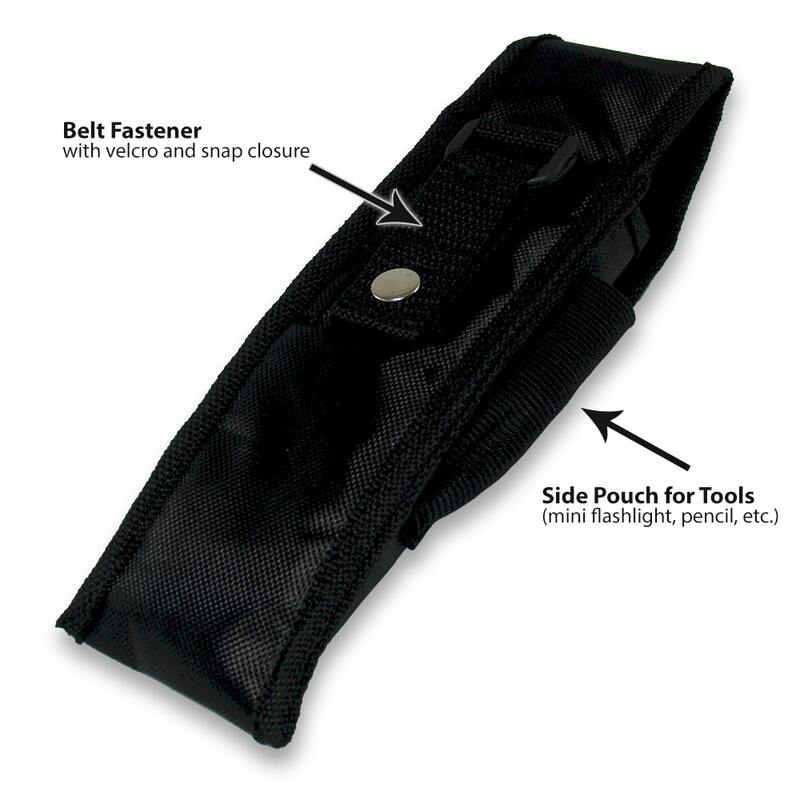 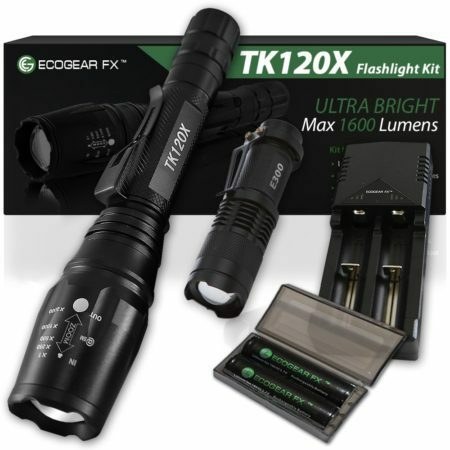 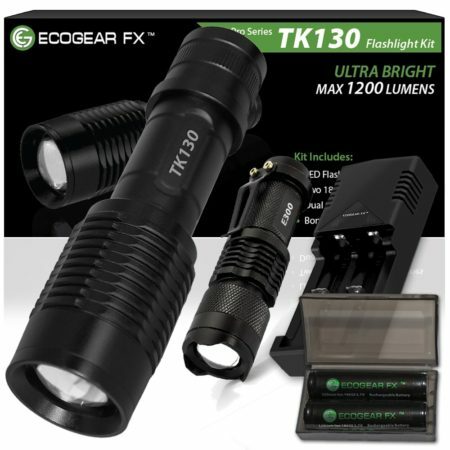 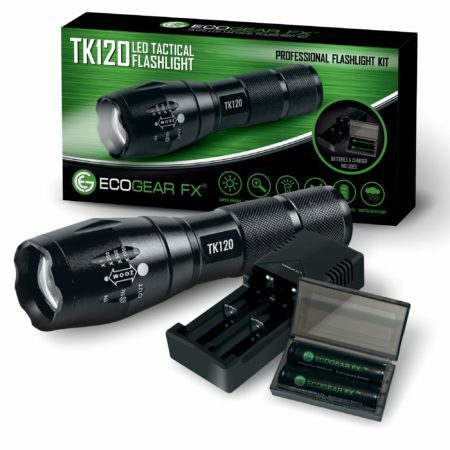 Fits most large size flashlights, tools and knives. 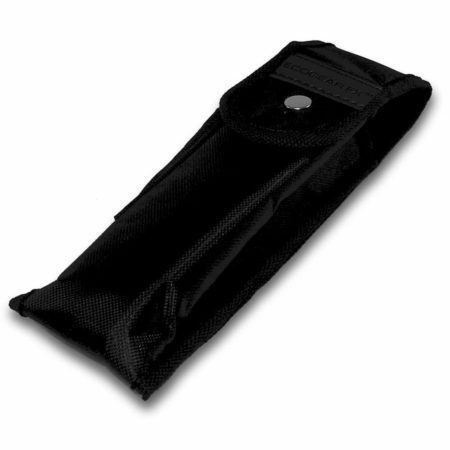 Made of heavy-duty nylon to help keep your gear protected from damages.